Not the best beach in the country, but the nicest near Caracas. 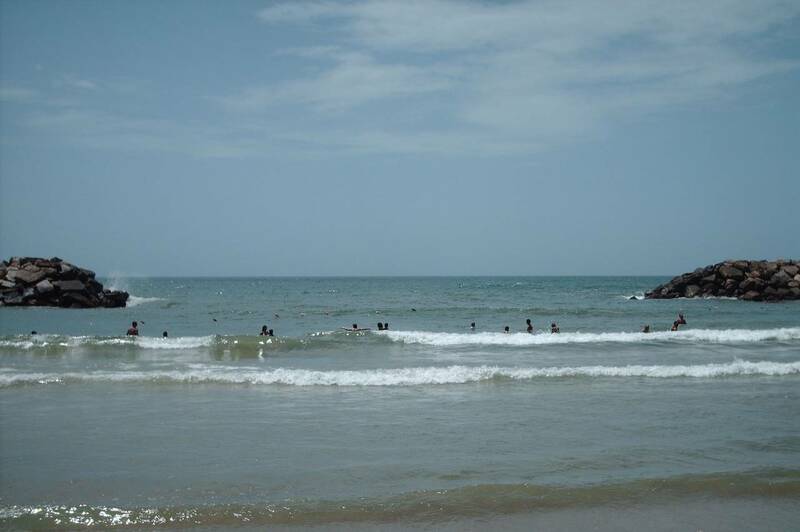 Swell waves are moderated and has deep water as you go inside the beach. 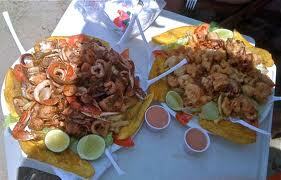 Well maintained private beach, where you will find a restaurant (nice fried fish! 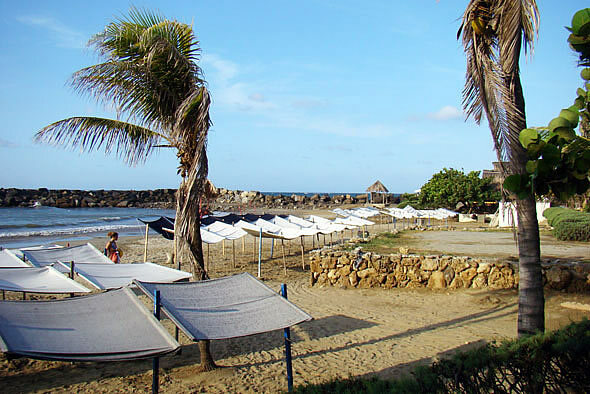 ), showers, bathrooms and beach's chairs and umbrellas. During weekends this beach is very crowed. Taxi driver will pick you up at your hotel, drive for about 45 minutes, leave you at the private beach and pick you up at a desired pick up time.